getWaiter! 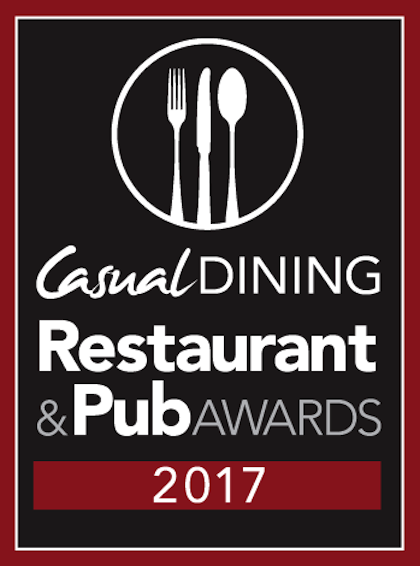 is thrilled to announce their involvement in the Casual Dining Restaurant and Pub Awards 2017. 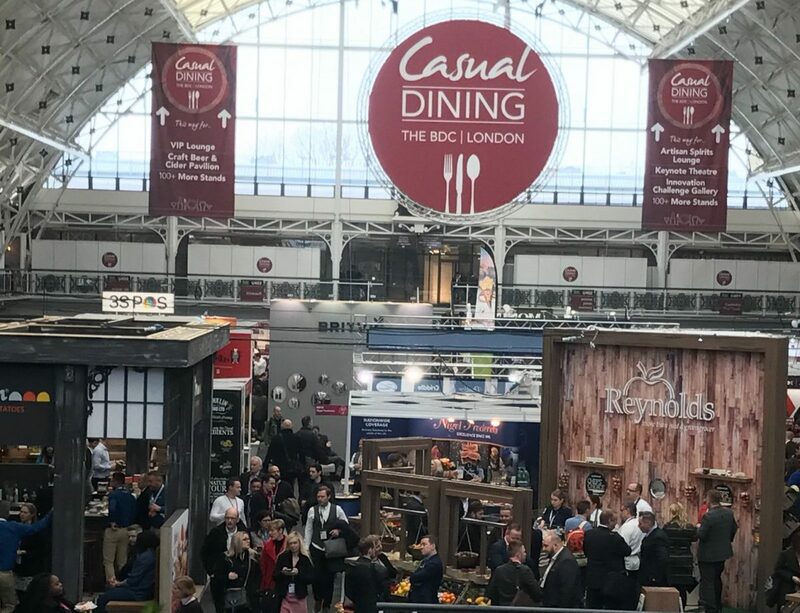 The brand is extremely proud and excited to sponsor the Independent Casual Dining Restaurant of the Year Award on the 22nd of February 2017 hosted at the Marriott Hotel, Grosvenor Square in London.